Not participating in NaNoWriMo next month? Perhaps you’d consider taking an online course? 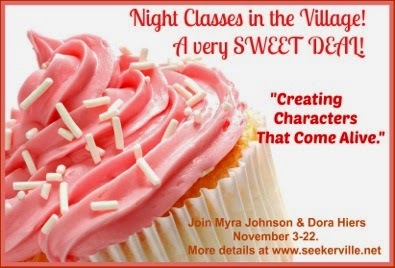 Seekerville offers night classes in the Village…last one for 2014!